During day time, the hunters can easily catch the animals. Sometimes the animals escape on seeing the hunters. So, the hunters usually prefer the night time to hunt the animals. 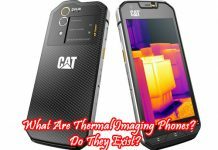 For this purpose, the thermal imaging helps to find out the animals. With the help of the cameras, you can find out the animals even at the long distance. The thermal imaging cameras are used to find out the animals even in the dark. 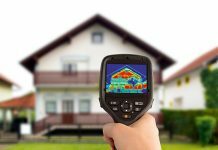 The thermal imaging cameras play a good role in spotting the deer or any other animal in the night time. It emits the fluorescent light and figures out the animal clearly even behind the dark background. It also has the capacity to detect the animals even at a long distance. They help in hunting the wild animals, which cause destruction to the crops and farmland. They use the IR cameras to detect the animals and the traps. The thermal imaging is used in searching the prey and surveys the hunting grounds. The external factors such as poor lightning or weather won’t affect this imaging. The un-cooled thermal imager seems to be very expensive. It is equipped with the latest features and has the greater magnification and helps to balance your needs. Naturally, the animals will emit the infrared light, which can be detected by observing the thermal imaging camera. It is a type of infrared detector, which helps to pick the infrared light. The light is being scanned by the infrared detector which is called as thermo gram. It tells you whether the target is in the bush or in the rain shower. The thermal imaging scopes can be mounted on the rifle or it can be clipped in an existing daytime optic. Otherwise, you can fit the binoculars or monocular with the thermal imager. It is operated with the help of lithium battery and it works for about 8 hours after the charging. The zoom option is used to magnify the target image so that you can easily identify it. The lenses are used in the thermal imager, is the germanium lens, which is used to transmit the light on the infrared spectrum. Other features include brightness adjustment, reticle selection, and wind &elevation settings. It can be used both in the day time as well as during the night time. But it gives its best performance in the night time rather than day time. So, the hunters mostly use the thermal imagers to find out the hiding place of the animals. 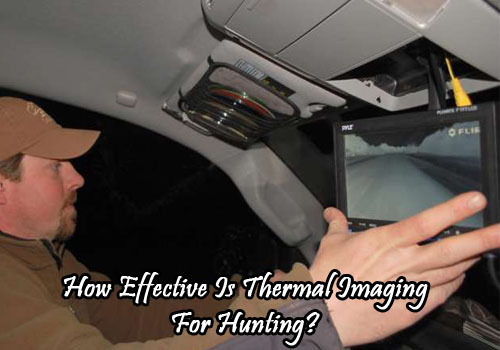 We hope that from the above information, you could get a clear idea about how thermal imaging is useful for hunting. 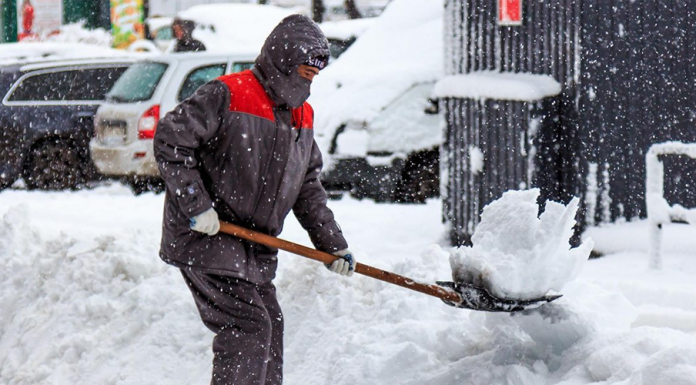 If you like this article, share it on social networking sites. 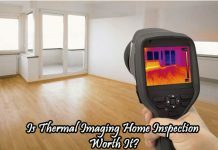 Next articleIs Thermal Imaging Home Inspection Worth It?